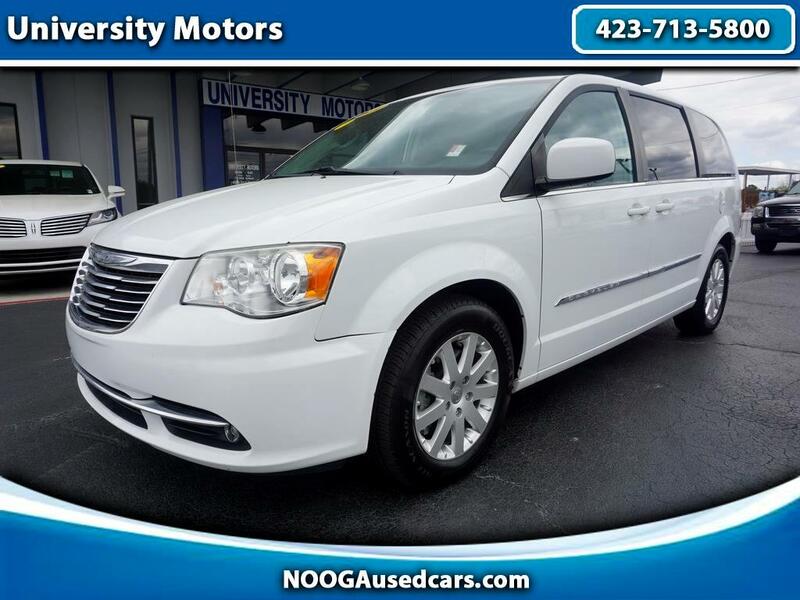 This Town & Country has the middle row bucket seats, Leather, Rear A/C, Hard Disk Drive Media Storage, Power Sliding Doors, Power Rear Hatch, Aluminum Wheels, Climate Control, Power Seats, Power Package, Deep Tinted Glass, Bluetooth. Just serviced and ready to go! Credit Union and Bank Financing with Lowest Rates! Guaranteed Approval for ALL buyers! No payments up to 90 days available! All cars serviced by ASC Certified Mechanics! Message: Thought you might be interested in this 2014 Chrysler Town & Country.